The post was edited 1 time, last by AdrianOkay ( Nov 24th 2018 ). An overclocked Heat vent will never vent 56 heat. It will heat (damage) itself 36 from the reactor, then vent (repair) 20. Things near it can help it cool down, but the max normal heat pulled is 36, and the normal max vented is 36. - The Adv heat vent is designed to not need assistance. you could put 20 of them side by side and they would all pull / vent 12 each and not die until the reactor did. The Overclocked vent is designed to have 4 component heat vents around it. with 4 component heat vents, it will pull 36/vent 36, but without it will pull 36/vent 20 and die quickly. 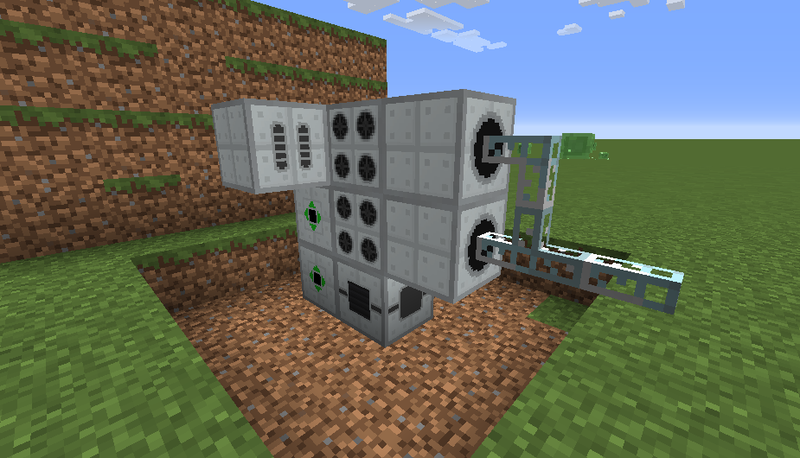 There are both a Fluid Distributor and a fluid collector which either take fluid from 1 side and send to the other 5, or take fluid from 5 ports and sent it to 1. Stacking Fluid Ejection upgrades will allow it to move fluid more quickly. The one i developed is 100% stackable. here's a screenshot. It's not EASY to make, tons of parts, but it can be stacked easily if you can build it. The other thread gives a short instruction on how to build this. 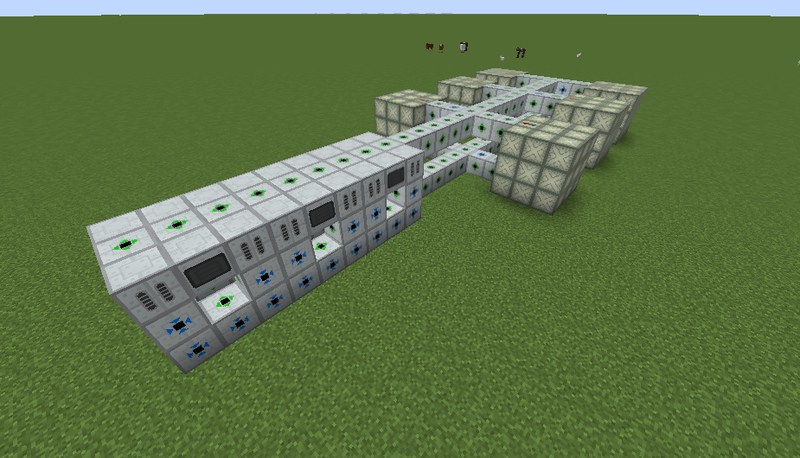 Key is right-clicking an ejector upgrade on a block side to make it directional, and stacking multiple ejectors. I use tanks, not distributors, for most of it because I need the directionality to make it work. Yeah, that's the same way i do it in my world, it's also one of the cheapest. 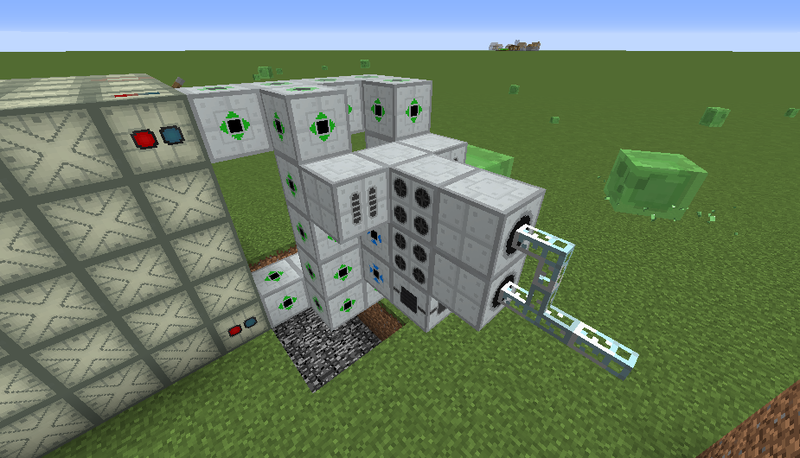 but i'm thinking kind of a hot coolant ''aqueduct'' feeding an infinite array of boilers, and a waste system moving the cold coolant back in, but imagine now, if there was a 2-way whitelist fluid distributor, that could optimize the builds by far. That beast is a beauty, right? Use tanks and directional ejectors. The old spam bots used to offer much more exciting things compared to the new ones.